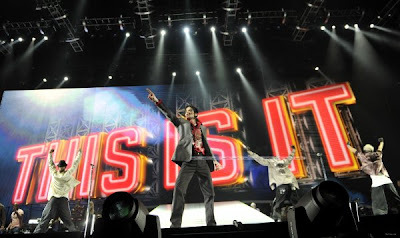 The cynics can sneer all they want, but Michael Jackson meant a lot to a lot of people, and this chance to see the final concert that never was is a truly special event. Even to a non-fan like me, it's readily apparent that Jackson was a rare and unique talent who was taken from us too soon and deserved to have his final bow. "This Is It" may not be the ideal in that regard, but it'll do and will give still grieving fans the world over the chance to say goodbye and celebrate the man and his music one last time.